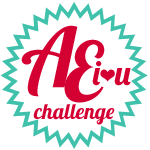 First let me start by saying how incredibly thrilled we were with all of your entries for the last challenge! You all ROCKED the Clean & Simple challenge!! Thank you so much for playing!! So, let’s get to the winners, shall we? How darling is this?!! Seriously, Kim’s vision is spectacular and I adore her interpretation of the challenge!! So, so very sweet and perfectly executed!! Kim, please watch your inbox for a message from me with more information about obtaining your prize! How brilliant and amazing are these projects?! I laughed out loud that each of them used either Storybook or More Stories . 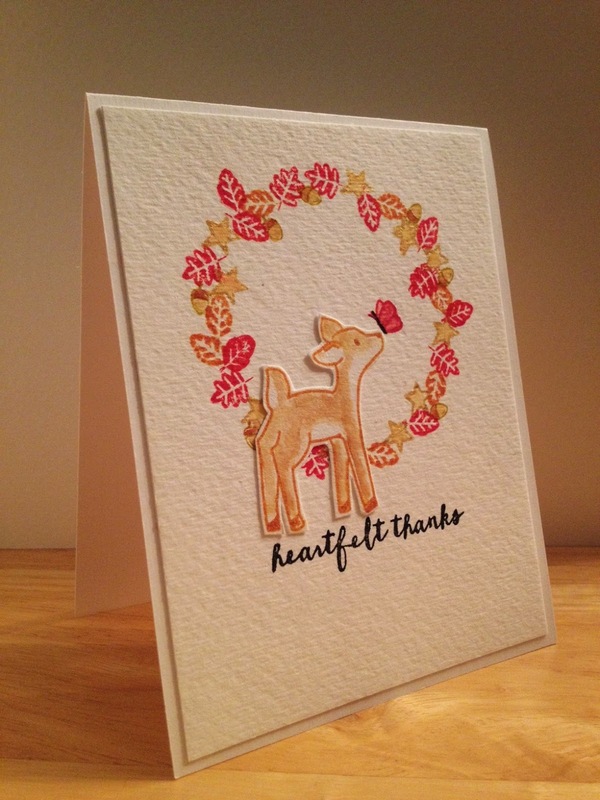 . . clearly many of you are inspired by those stamp sets – as well you should be!! These designs are awesomely cute!! Thank you again to everyone who played with us during this last challenge! I hope you’ll come back tomorrow for the next challenge – you’ll be glad you did! *wink* Have a great day! Thank you!!! 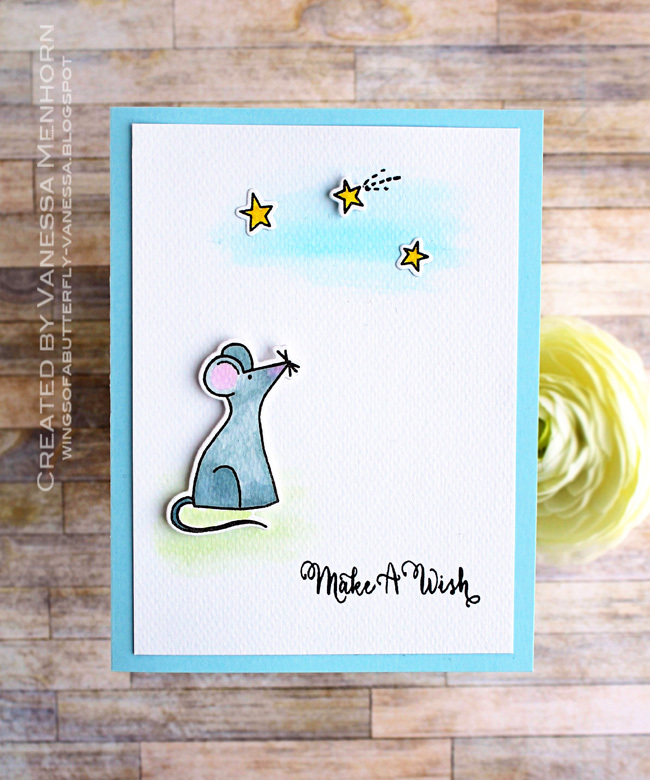 With your charming creatures from Storybook or More Stories, clean and simple cards are easy to create. The expressions on their faces is all a card needs to be wonderful!! Congratulations! And thank you for the shout-out!